Times flies! 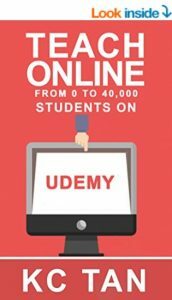 Udemy New Year Sales has started! Now you can get ANY courses at only USD$9.99! It seems yesterday that I just wrote the Udemy courses list for 2018. Now I am shortlisting courses yet again for next year, 2019! I believe we should always learn and improve ourselves especially in this new economy. Hence, I have shortlisted 10 courses from Udemy below that you can get it at very affordable price during this New Year Sales! So here we go! UPDATED: I have added three bonus recommendations at the end of this list on 01 Jan 2019! Scroll down to check out my hottest recommendations! 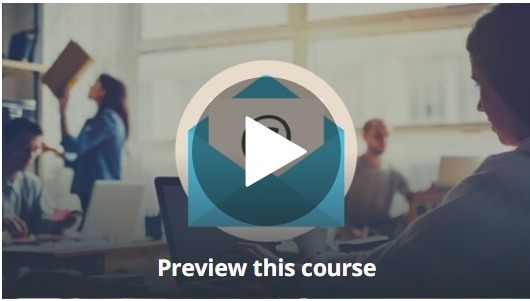 I shortlist this course not only because it is a best seller, but also because most of us now use email in our work as the main communications. Thus, it is never been more important to learn how to write effective emails for better influence. If you want to improve your writing skills especially through communications, then this is definitely a must-take course for you! Click here to check out the course details and testimonials! The second course that I want to recommend is this course that will help you to improve your presentation! Everyday, there are millions of people bored to death by boring presentation so please do not be one of them that causes this world-wide disaster! 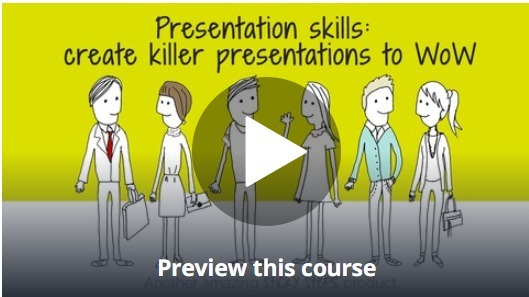 Learn from Jeff how you can create effective presentation to WOW your audience! Click here to check out the testimonials for this awesome course! 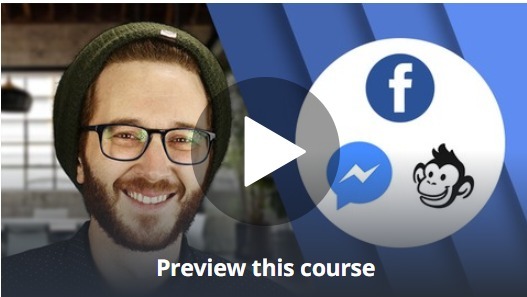 This is another best-selling course that teaches you how to create your own chatbots on facebook! The great thing about this course is that it teaches you how to create a chatbot without writing any codes! Chatbot is the up and coming digital advertising channels to get attention from your target customers on facebook! Click here to check out this best-selling course details! I highly recommend this course if you always want to learn how to design your own graphics like social media graphics, youtube cover, facebook banner or other graphics for your online business. 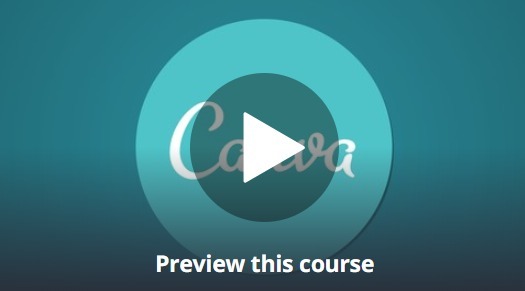 This course teaches you how to use Canva which is a free online graphics tool that you can use to design your own banner and graphics instead of having to keep paying freelancer to do for you. This course has over 32,000+ students and 4.7/5.0 average rating so definitely it is a must-try! Click here to check out the details of this amazing course! Ecommerce has always been one of the most common online businesses people look into. hence, this year, there is no exceptions for me to recommend one to you! 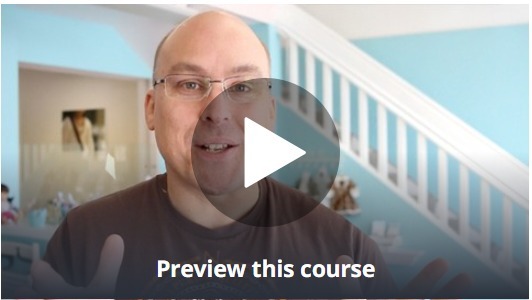 This best-seller course taught by Jason Miles covers how you can create a beautiful shopify store quickly and integrates with Amazon, Etsy and other selling sites! 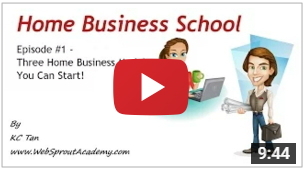 Click here to check out this value-packed course! If you want to be in trend and catch up with the latest technology, then you can’t go wrong with this course which teaches Deep Learning. 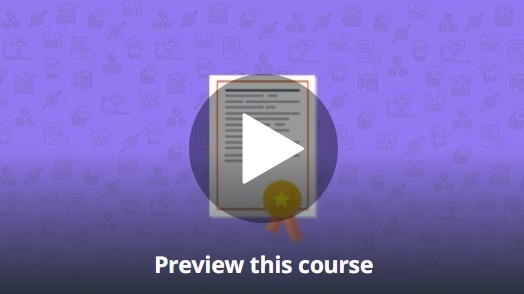 More than 120,000+ students have enrolled in this course and this is the best-selling course in Udemy on this Deep Learning topic. You will learn how to create algorithms so that the programs can collect data and improve their execution time over time. 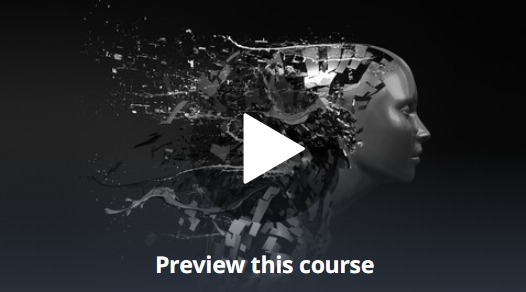 This course is not for everyone as it includes programming using Python but it is definitely worth a try if you are keen to start exploring deep learning area. Click here to read more details on this 23-hours long course! If you find that Deep Learning is too challenging right now but still keen on such topics, then you can first start with this Machine Learning course. 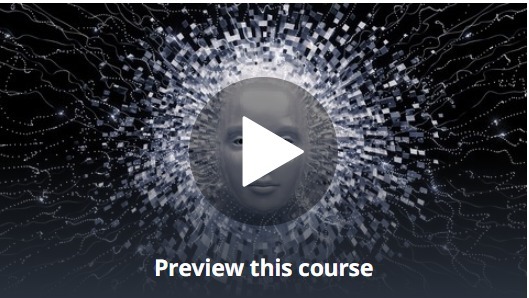 Actually if you just want to start exploring machine learning then I highly suggest this course as it is the most value for money and extensive machine learning course I see in the Udemy. 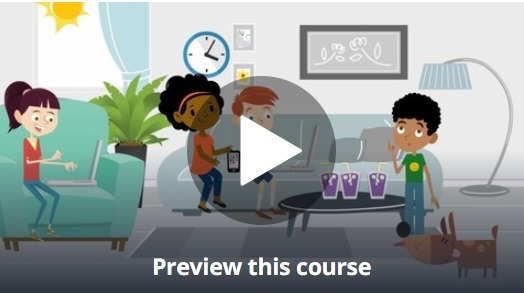 This course contains up to 40+ hours of video (WOW), with over 300,000+ students enrolled and rated 4.5 out of 5.0, I think this course is the best-selling out of all the best-selling! Click here to check out this amazing course! I want to recommend this course to people who want to be a life coach. 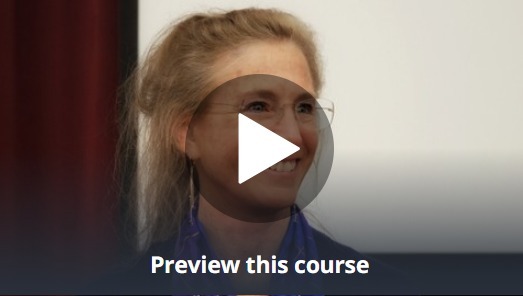 Do you know that you can get a Life Coach certification via this Udemy course? If you always have been wanting to help others achieving their maximum potential, maybe you can give this course a try! This course is the best-selling course in the life coach niche and you can’t go wrong with it especially with a 4.2/5.0 rating enrolling more than 10,000+ students! Click here to check out this life coach certification course! In today’s world, it is impossible to live stress-free, hence, it is important for us to learn to manage our stress. The Instructor is Tara Brach, who is is a clinical psychologist (PHD), an internationally known teacher of mindfulness meditation, and author of the bestselling Radical Acceptance and True Refuge. You will learn how to transform anger & anxiety into resilience & creative energy through the practice of compassion, mindfulness & meditation. This 2-hr course also teaches you some exercises to practice so it is not all theory but includes practical as well. Click here to find out more about this life-changing course! 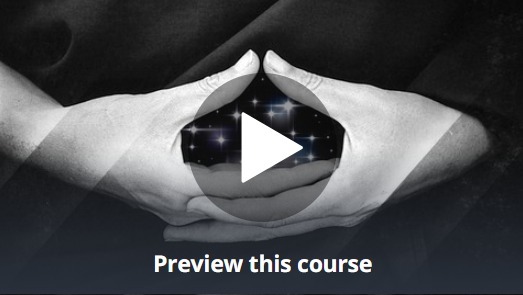 This popular meditation course is specially designed for Beginners to teach you how to meditate. There are lots of testimonials for this 3-hrs course. So if you want to start to live a more mindful life next year, make sure you click here to check out this meditation course! 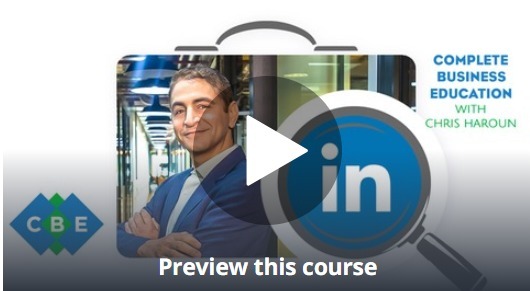 One of the best selling career development courses on Udemy. This course is developed by award winning MBA Prof. Chris Haroun. In this 11.5hrs course, you will learn how to build your perfect resume, interview better than the others and eventually get your dream job! There are more than 20,000 learners right now in this course. Click here to check out the details and testimonials. 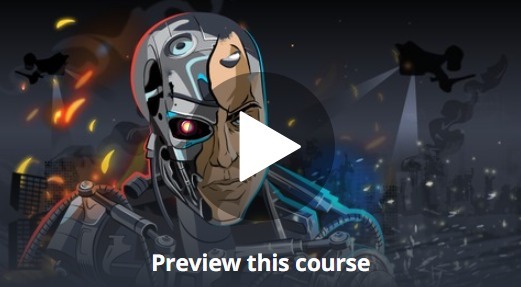 This exciting new course is currently selling like crazy on Udemy because it teaches you how to build a AI (Artificial Intelligence). You will get 10 hours step by step guide and the full roadmap which will help you build your own Hybrid AI Model from scratch. This Hybrid Model is aptly named the Full World Model, and it combines all the state of the art models of the different AI branches, including Deep Learning, Deep Reinforcement Learning, Policy Gradient, and even, Deep NeuroEvolution. Click here to check out more details on this course! This interesting course is designed for kids age from 7 to 12. This course teaches kids what it takes to succeed in our global new age economy, equips them with the success skills they need, and sets them in the right direction for understanding entrepreneurship at a young age. If you have kids and you want them to start thinking like Entrepreneurs, this is the best course they can start! Click here to find out more on this course! So that’s all for the 2019 list! make sure you check out the above courses and enroll in those that you are keen during this New Year Sale! I wish you all the best in your learning!